The Parks and Recreation Department promotes quality recreational, cultural, and outdoor experiences for the Rocklin community and its visitors. Summarizing the accomplishments and activities of the department for 2018 and highlighting key partnerships. Check out all of the classes, camps, adult programs, and active adult groups that are available to you and your family today. Hard copies of the guide will be available for pickup at the Parks and Recreation Office. The Active Adults Monthly Newsletter provides information on our programs and activities designed for adults who want to remain active and engage in activities with others in the community. The City of Rocklin’s mission is to become a city that provides its citizens with exceptional quality of life. The arts are but one of the avenues used to achieve this goal. The arts are known to enrich our lives, communities and culture, producing more well-rounded individuals. See the many ways that you can get involved with the arts in Rocklin. 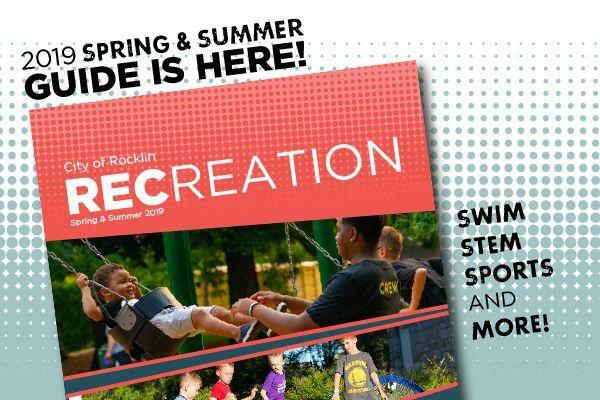 The City of Rocklin Parks and Recreation Department offers a variety of community classes and programs, such as Active Adults activities, Itty Bitty Club, Guitar Lessons, French Class and Sports Programs. For more information or to register for classes offered through approved instructors, follow the links below. To register for all other classes, sports, or activities, follow the links provided below. Whether hosting a wedding reception, conference, birthday party, or family reunion, the City of Rocklin offers a variety of rental venues to suit your event needs. 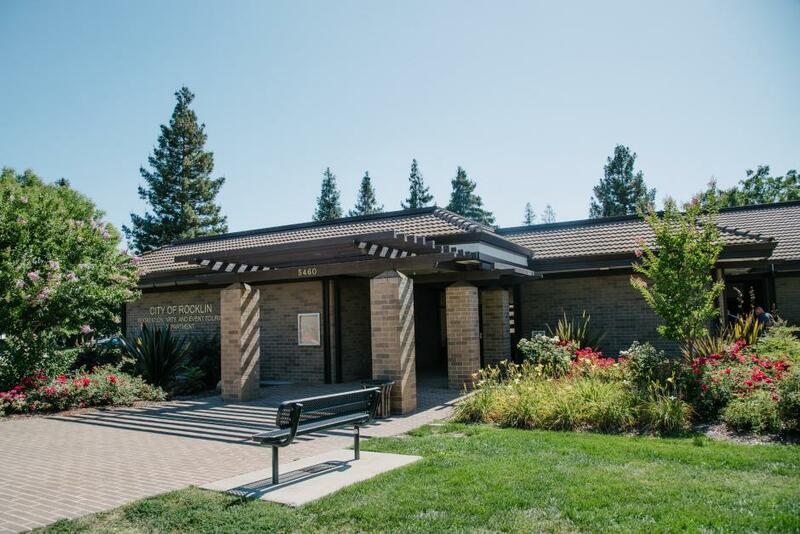 Rocklin offers three community park locations with pavilions available to rent including Johnson-Springview Park, Margaret Azevedo Park, and Whitney Park. Information for park rentals is located here. The Parks, Recreation, and Arts Commission consists of five commissioners appointed to alternating four-year terms and one youth non-voting commissioner who serves a one-year term. 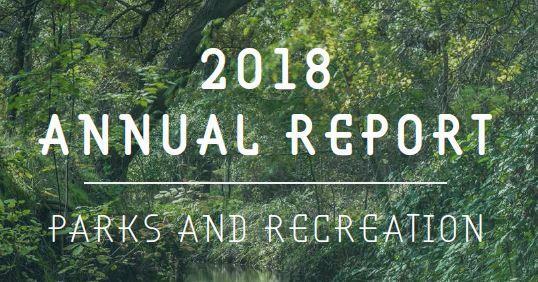 The Parks, Recreation, and Arts Commission is responsible for the promotion and preservation of community recreation, open space, park lands, public art, and cultural initiatives. The Commission advises and makes recommendations to the City Council on matters regarding the long-term planning, acquisition and/or development of parks, open space and trail systems and on works of art considered for acquisition by the City. Volunteers assist in keeping Rocklin’s parks and trails well-preserved for our whole community to enjoy! Following are the HTML forms for Parks & Recreation. You can fill out and submit these forms online. Following are the PDF version for the Parks & Recreation Department. Our Recreation programs offer sporting opportunities for both young athletes and adults. Get involved, build friendships, and stay active! Our youth athletics programs offer, volleyball, soccer, softball, baseball and flag football programs for young athletes Kindergarten-8th grade. The programs focus on teaching the game through healthy competition while preparing athletes for the next level , while building positive character traits that will very useful later in life. Sign up to receive Rocklin Recreation, Arts, and Event Tourism program and special event updates. 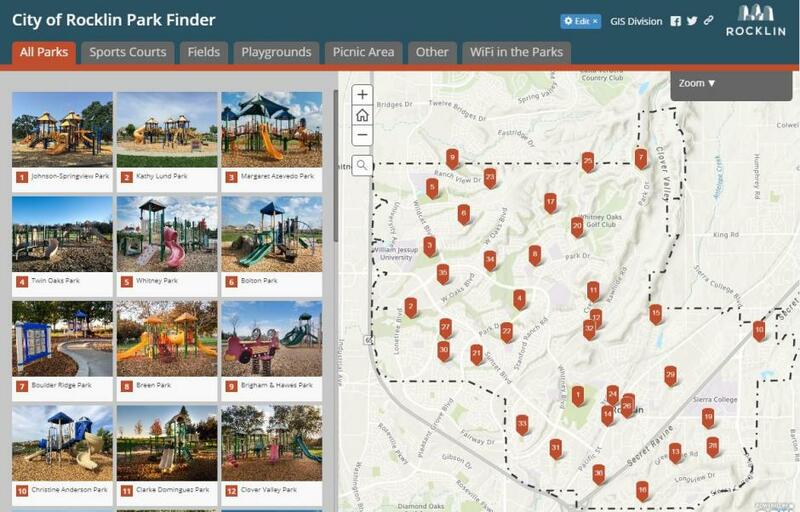 This map was created to showcase Rocklin parks and their amenities. Will the water play areas be turned on this year? Yes! Water spray parks will be open beginning May 15th through October 15th. The hours of operation are Monday through Sunday 10:00AM – 7:30PM. Karen Garner grew up in Central California surrounded by the family’s orange groves. 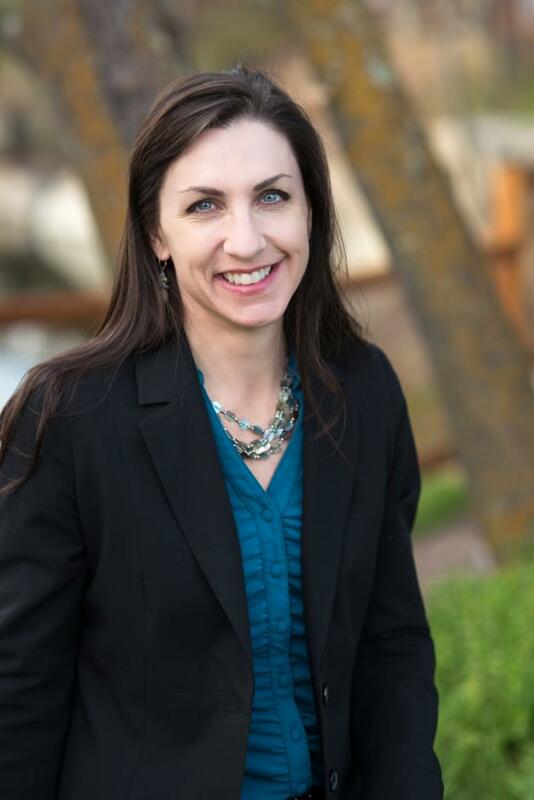 She has worked in local government since 1996 and has been with the City of Rocklin since 2012. She was appointed Director of Parks and Recreation in January 2016.